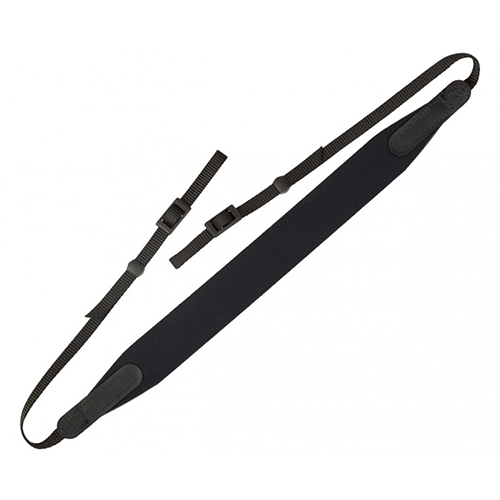 The OpTech E-Z Comfort Strap Black is a "no frills" approach to a comfortable and functional neck strap. The OpTech E-Z Comfort Strap Black features a slim design and easy-to-use connection system, which makes this OpTech camera strap a great strap for binoculars and cameras. It combines high quality neoprene, top grade leather and 3/8" (9,5mm) webbing to give you a simple, yet comfortable strap. 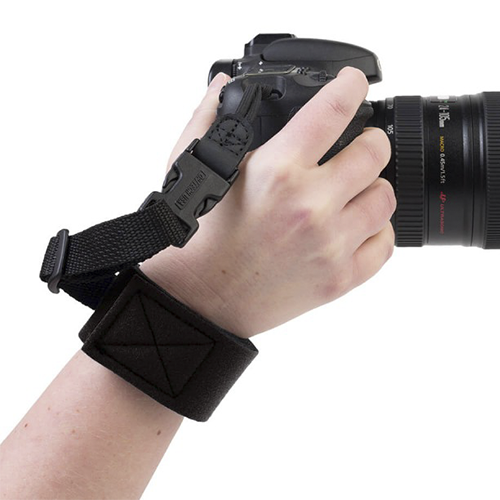 Getting down to basics without sacrificing quality is what the E-Z Comfort Strap is all about.